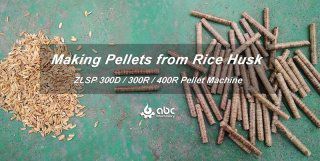 In recent years, small scale pellet production plant is getting more and more popular. 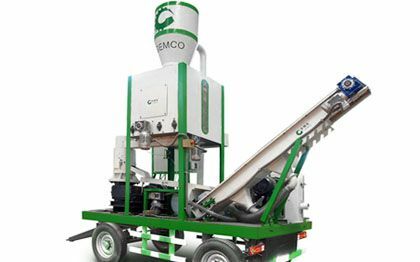 To meet the needs of small farms and pelletizing factories, GEMCO developed this new type of pellet plant. 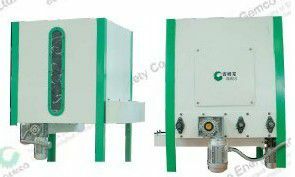 It is portable and the capacity is 250kg-350kg per hour. 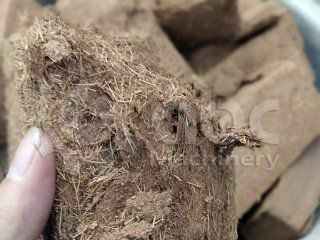 Hay, straw, sunflower husk, peanut shell, EFB palm fiber, cotton stalks, sawdust, wood chips, bagasse, coconut shell, bean shell, tea residue, tobacco residue, cotton stalk, etc. 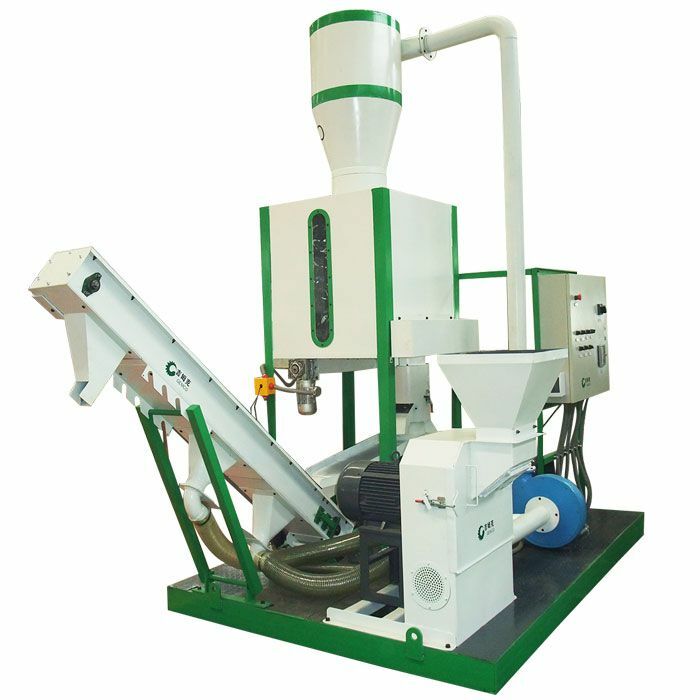 This pelletizing equipment is a newly developed MPL300 small pellet plant. 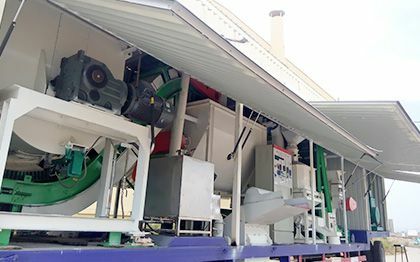 It is a small complete biomass pellet plant consisting of pellet mill machine, electric cabinet, foundation frame, bucket conveyor, vibrating screen, water tank, screw feeder, storage bin, material mixing, cyclone separator and hammer mill. 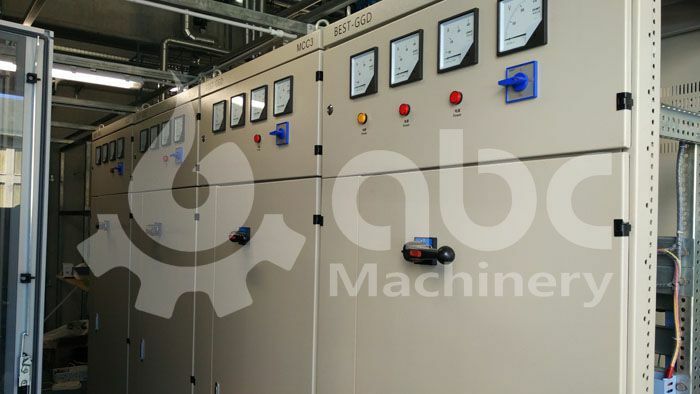 Gears made from high quality alloy steel treated by hardening process (carburizing and quenching). 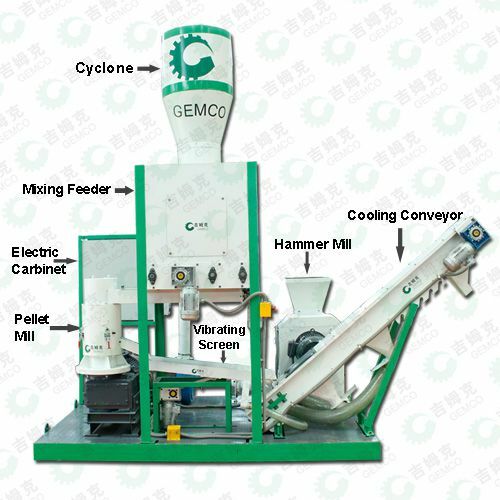 All parts of the pelletizing equipment are made by precise fabrication procedure. 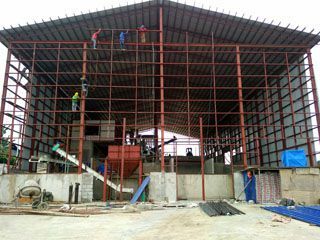 The main shaft can bear stronger axial force since it is allocated with heavy load thrust bearing. 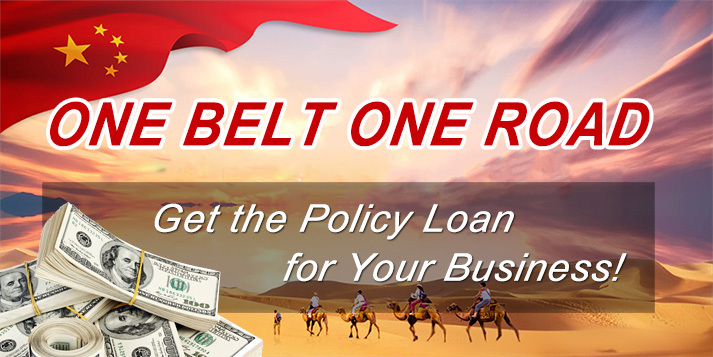 All of bearings are designed with fully sealed structure to prevent dust. 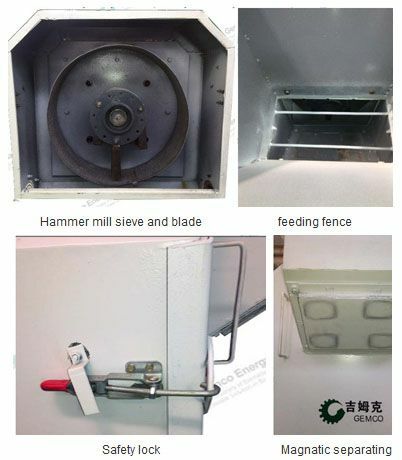 Wear-resistant pellet die and rollers. 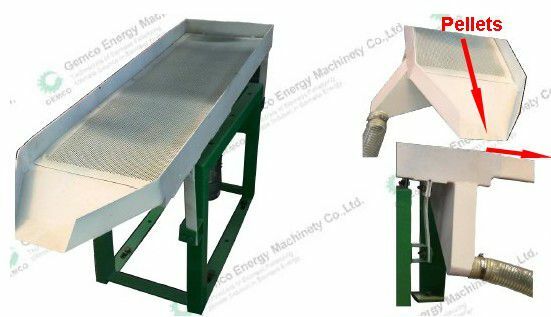 Both sides of the pellet die can be used and doubles its service life. 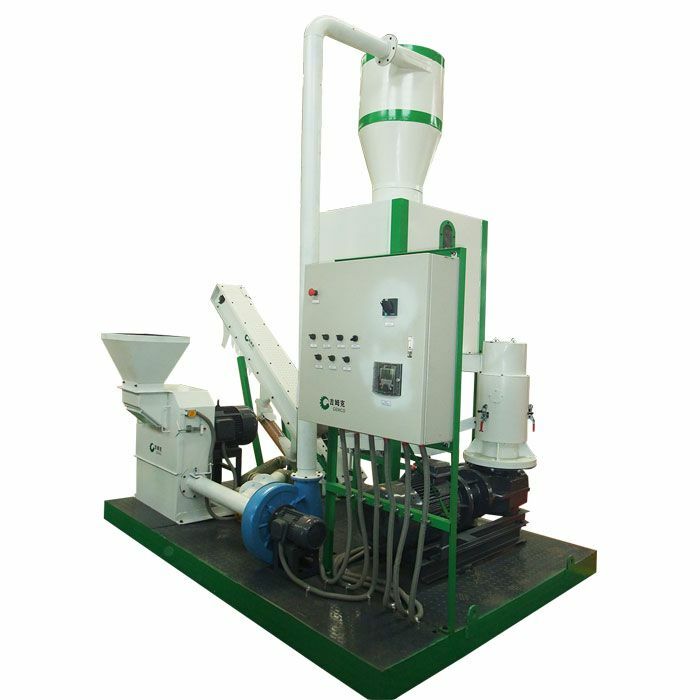 High pelleting production output and efficiency. 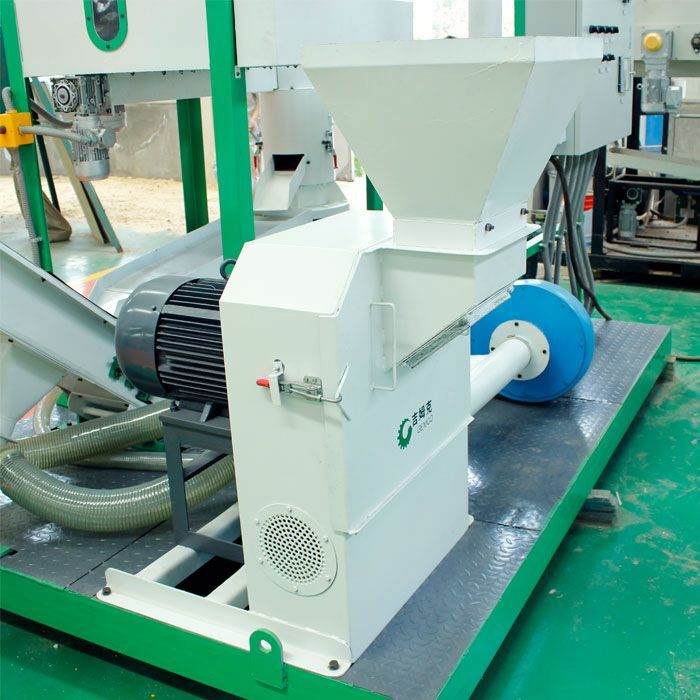 The final pellets are smooth and density. 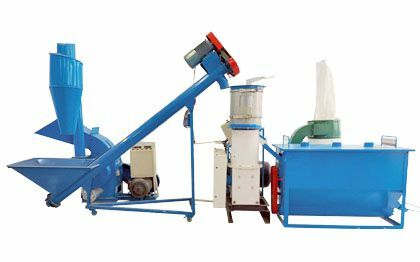 In this plant, the blades of hammer mill are made from high-carbon alloy steel. 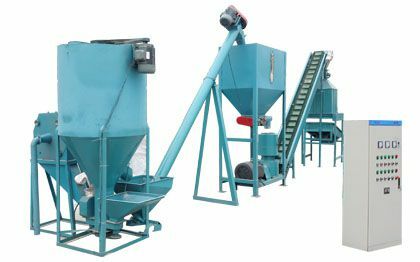 To guarantee the efficiency and performance of crushing process, the hammer mill is designed with high-speed crushing system. 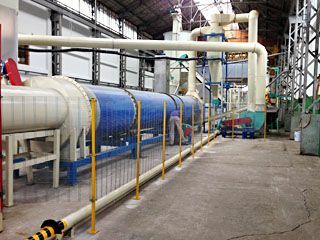 A fence is equipped to prevent over-sized biomass materials fall into the crushing chamber. 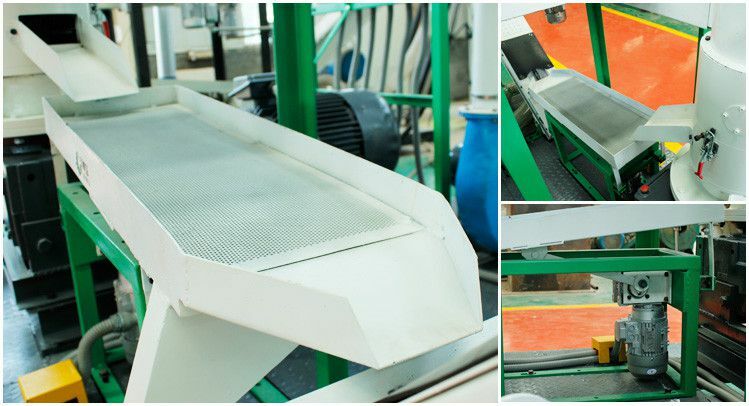 Designed with four strong magnetic separating blocks, mounted on the sliding plate of the feeding hopper. 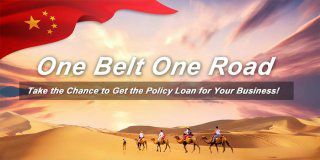 Easy and safe to operate. 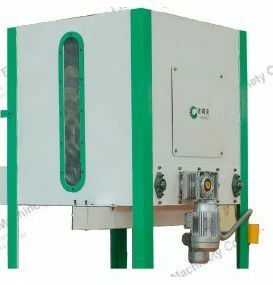 Two safety locks are mounted on the machine. 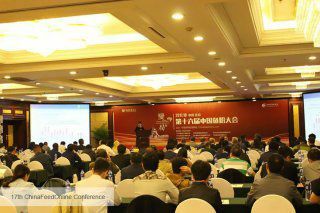 There are two portholes on both sides for observation and monitoring. 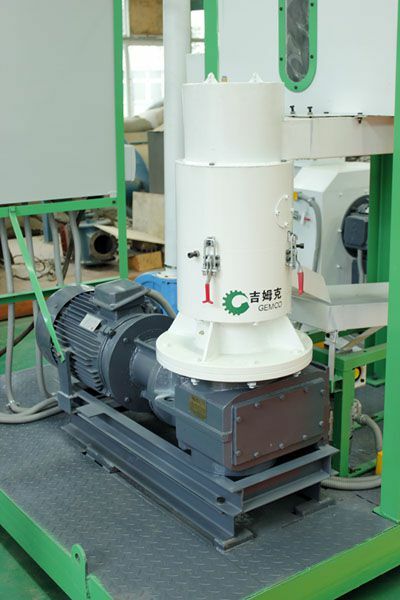 Four paddle type mixers are driven by 0.75KW motor. 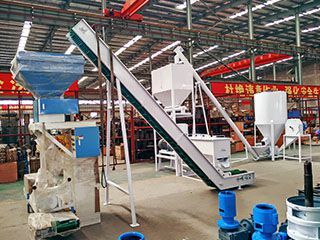 The length of the conveyor can be connecting with one extra section. 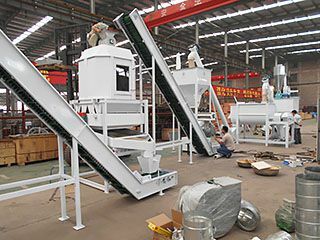 The angle and height of the conveyor can be easily changed by adjusting five positioning joints on it. 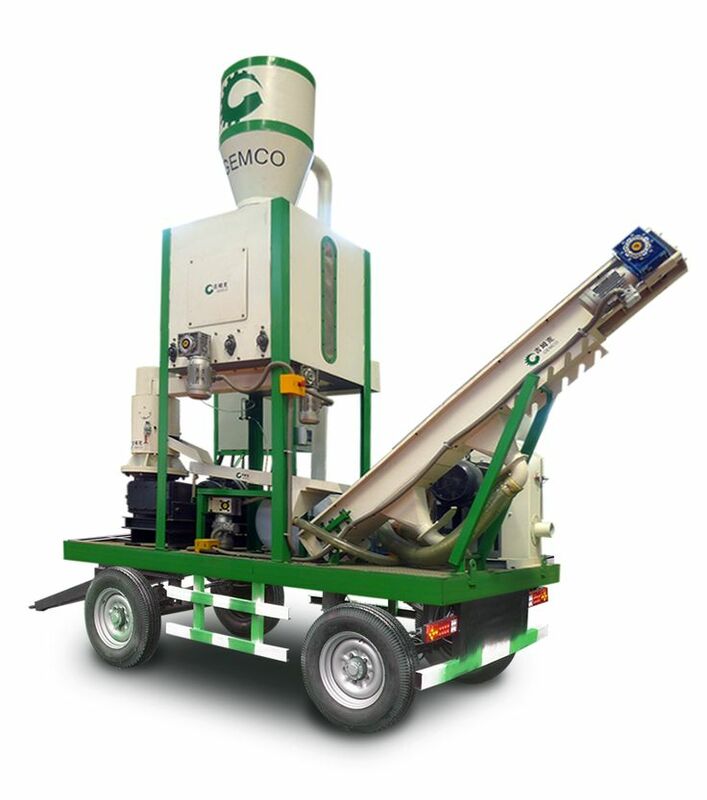 Function: Remove and collect dust and power from produced biomass pellets. 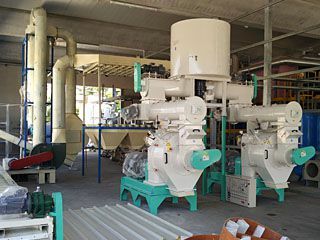 Making the pelletizing environment cleaner. 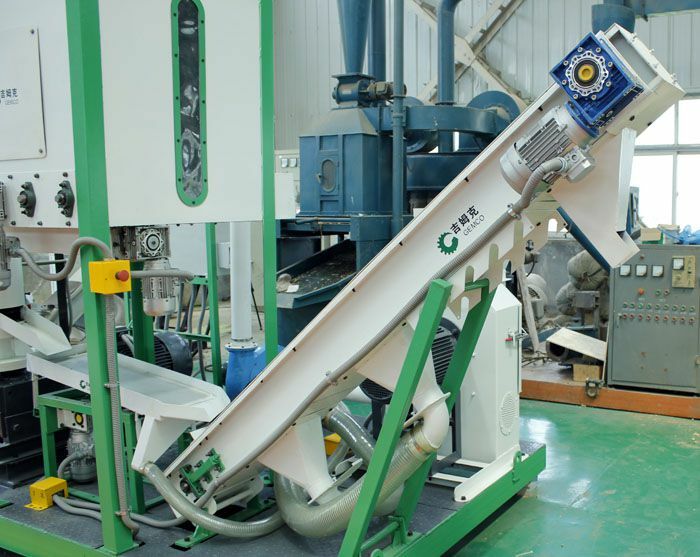 This MPL300 Small Pellet Plant is manufactured after two years of researching and development. 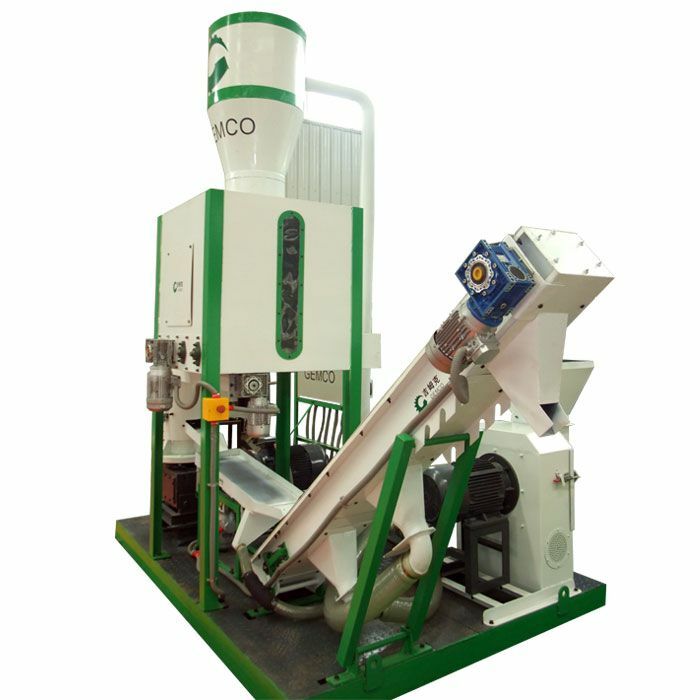 It is getting very popular around the world due to perfect pelleting result. 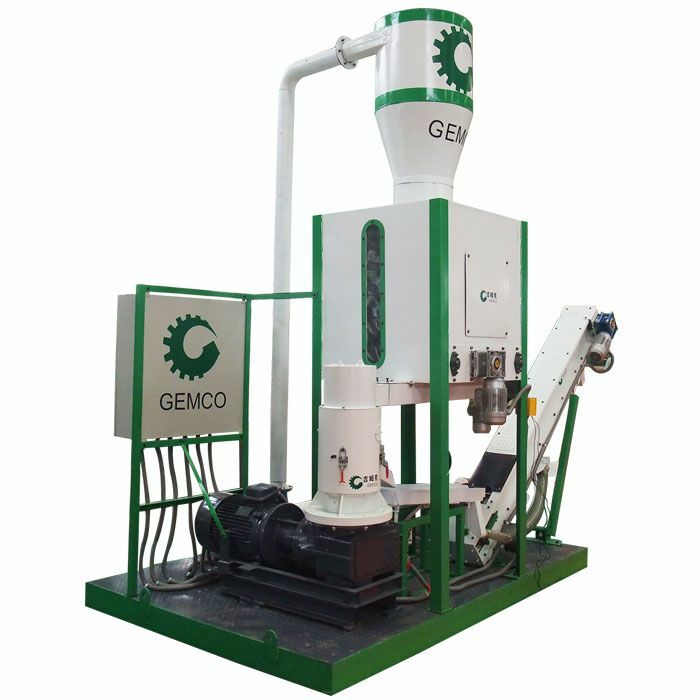 If you are interested in this portable pellet equipment, send us an inquiry and we are here to give you the best service.